We import and distribute canned seafood in the United States. Our products can be found nationally at supermarkets throughout the USA. 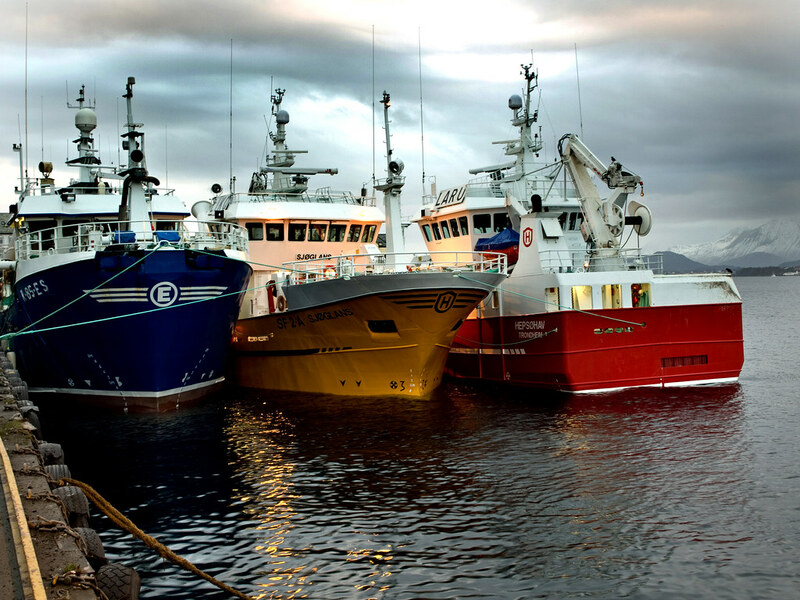 We fish sustainably, and are undergoing certification by The Marine Stewardship Council for our work in this area. Sourcing the best quality products from the ocean, Purse Seine Holdings works with the local communities of the Pacific Northwest and the Atlantic coast of Portugal that fish using the traditional Purse Seine Method. Although there are no organized Fair Trade guidelines currently available for the fish industry, Purse Seine Holdings mimics the rules to establish fair trade practices with our partners.